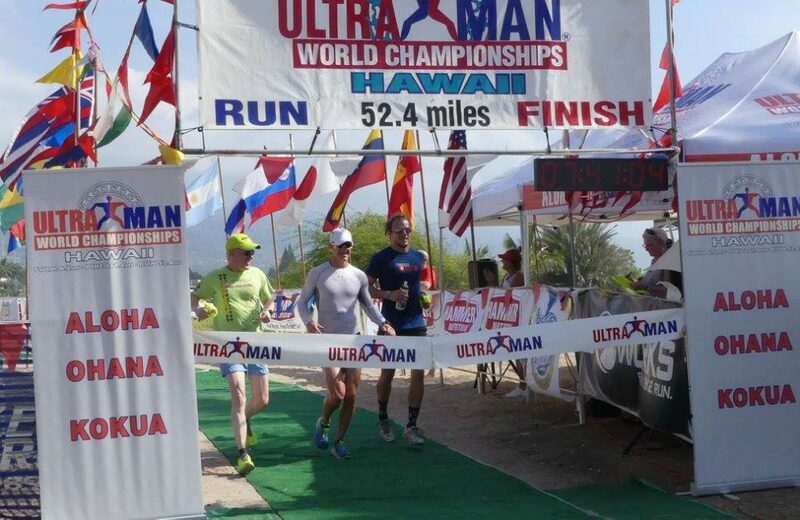 This entry was posted in Race Reports and tagged race report, ultraman, umwc by Rob Gray. Bookmark the permalink. Great race and total respect! As someone who did come in 3rd from last (Hey- I still finished under time 🙂 ) I can totally agree with you in saying that this race throws the entire island at you. 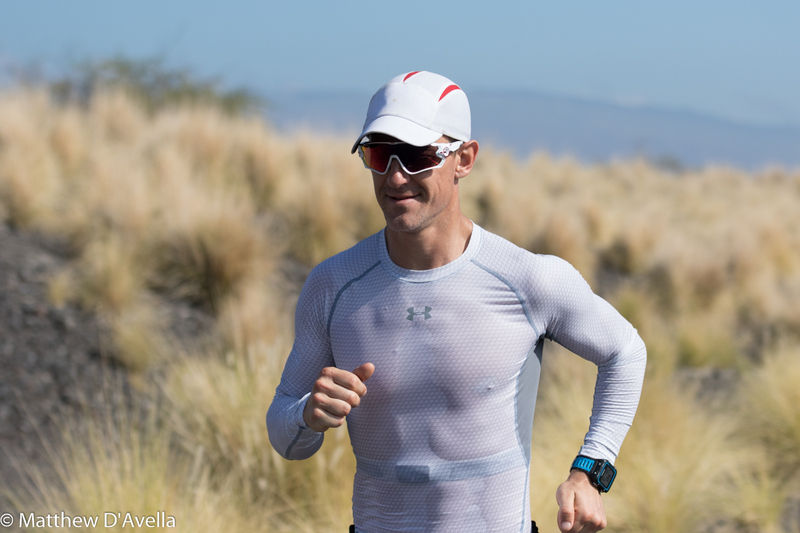 Everything from the swim, crazy headwinds, monster climbs to bombing down to Hawi and lastly the sun baked run to Kona. I think this has to be the most well rounded and respected course. I promised my wife I wouldn’t do it again but the power and sheer challenge of the race has me itching to come back. 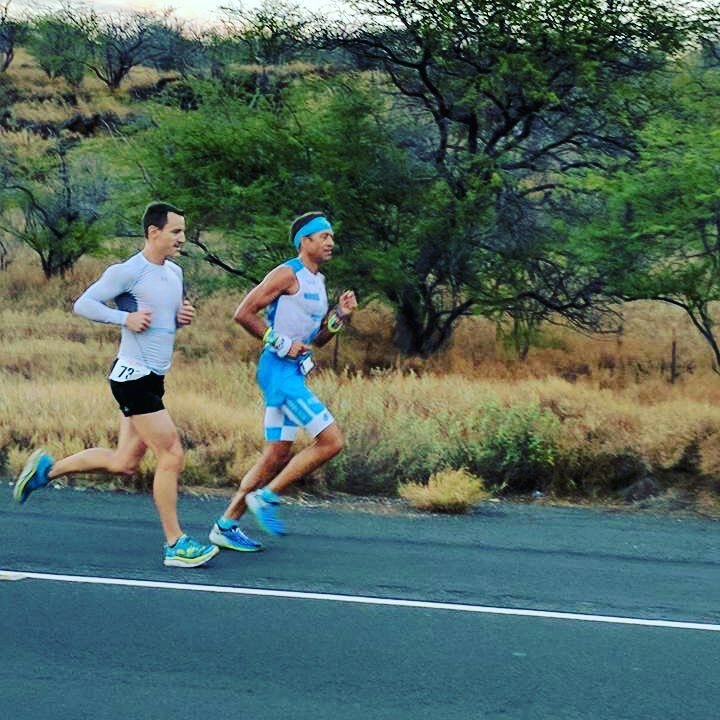 Best of luck at your next race and if you ever need a support team member, give me a call. I would crew for you any day. Become the matador and take down the bull! Haha thanks Patrick – and congrats on getting it done! Next year the Matador will Return!